When I asked my daughter to draw people, she would always say to me, "No, mom, I don't know how to draw." She was afraid because her perfectionist side did not allow her to experiment. She always painted abstracts, but she was afraid of drawing people. A few days ago, at the library, she picked a book and asked me to read it to her. The book is called "No One Saw ordinary things through the eyes of an artist". 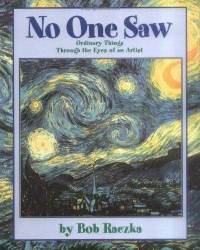 The book explains that nobody saw stars the way Van Gogh did. Nobody saw people the way Miro did. There are more examples of what other artists saw in a unique way with photos of their beautiful artwork. My four-year-old daughter was in awe. She had an epiphany. She awakened to the idea that there is not just one way of looking at things. 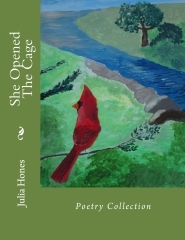 Soon after reading this book, she was able to release her creative self and to express it on paper. 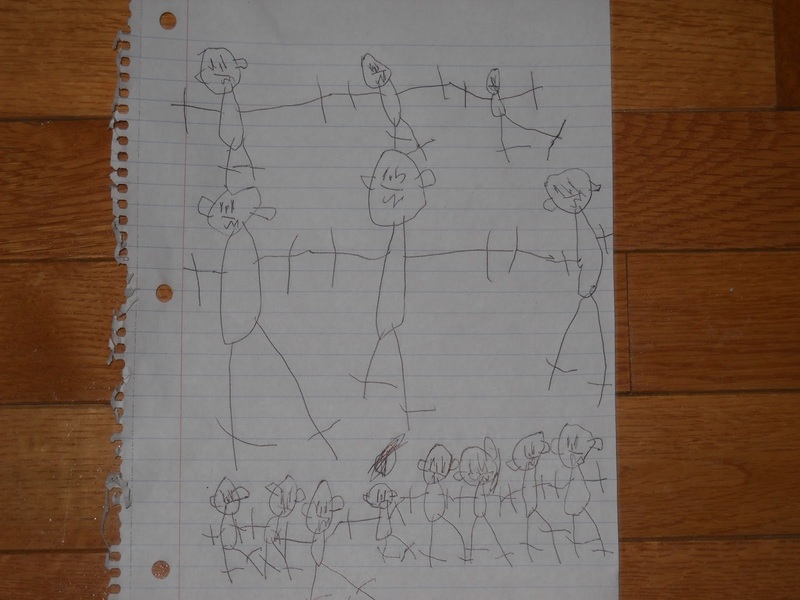 She was inspired to make drawings of people holding hands. This situation can be transferred to many life experiences. Many times our minds are clouded by judgments. We are so tied to the expectations of how things should be like that we stifle our true selves. We sap the authenticity of our relationships. Sometimes we are so attached to the fear of what the outcome will be that we don't let friendships bloom. It can even happen when you start a new job. The fear of making a mistake may repress you on many levels. Finding the right balance involves risks. Anyway, I thought this was an interesting experience and I am sharing it with you. That's what art is about: awakening us to reality. Your daughter discovered reality through the book and looking at the art work--her own reality. Yes. It's good she was able to accept her own views and skills. 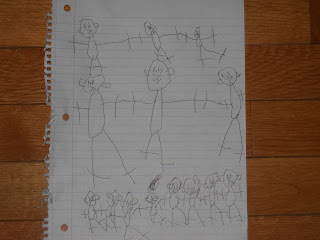 I love that your daughter drew her picture of people holding one another's hands! Nellie, yes. I love that too! It's touching. Hoorah for your daughter and for you and this amazing book!! Say no to FEAR!!! Fear must be conquered! Thanks for your uplifting comment, Old Kitty! Excellent quote by Jung. What a special moment it must have been when your daughter had that epiphany and released her creative self. She did a great job on the drawing! Indeed, nobody saw stars the way Van Gogh, my favorite artist, did. I agree that our minds are often clouded by judgments, and fear of what the outcome will be. 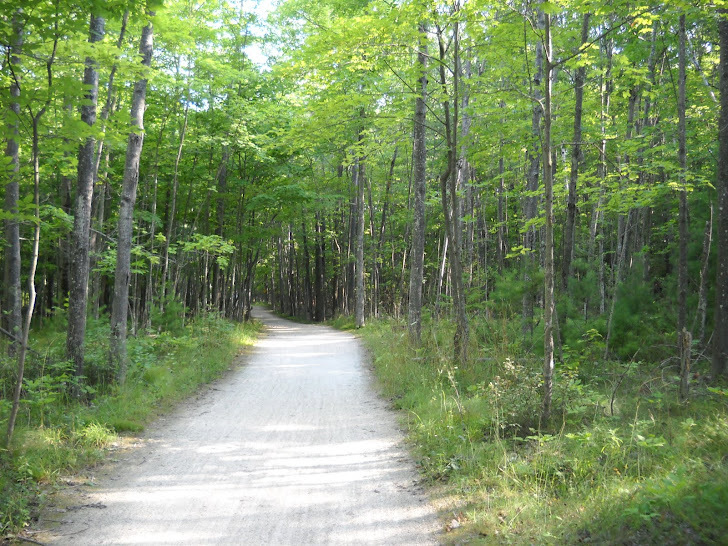 Opening up to new experiences takes a certain courage. Thanks for your sweet comment, Jersey! And yes, I love van Gogh's artwork. I also like his authenticity. Cheers.